Who? 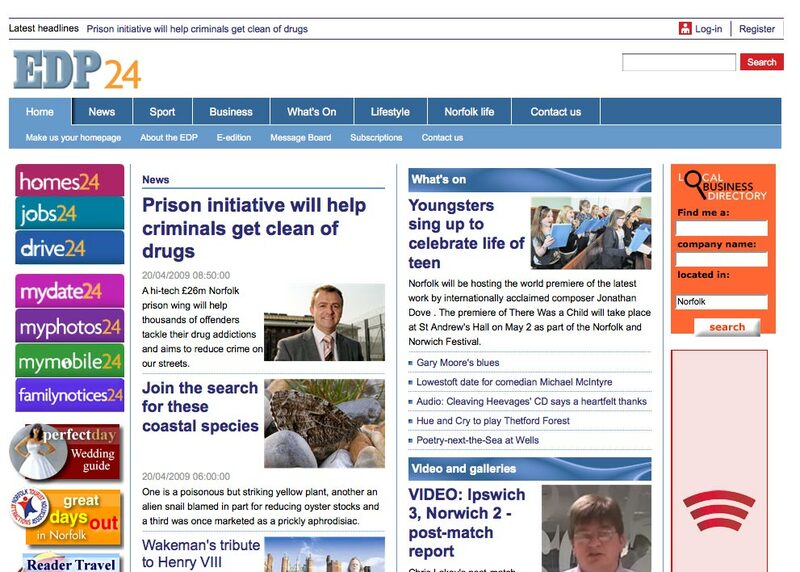 Regional web producer for Archant. What? He worked as a print journalist before switching to online. This entry was posted in Recommended journalists and tagged #followjourn, James Goffin, Print journalist, producer, Regional web producer for Archant, web producer on July 23, 2009 by Laura Oliver. The not-for-profit news site ProPublica has appointed three more journalists to its ranks, completing its initial round of staffing. Former LA Times staff writer T. Christian Miller joins the organisation as reporter, while Dan Nguyen, a reporter/web developer for the Sacramento Bee, becomes web producer. Lisa Schwartz, previously an ABC News staffer and freelance researcher, has been named research director and completes the site’s aim to have 24 full-time reporters and editors. Interns with the site Benjamin Protess and Sharona Coutts have also be named as fellows, a release from ProPublica said. 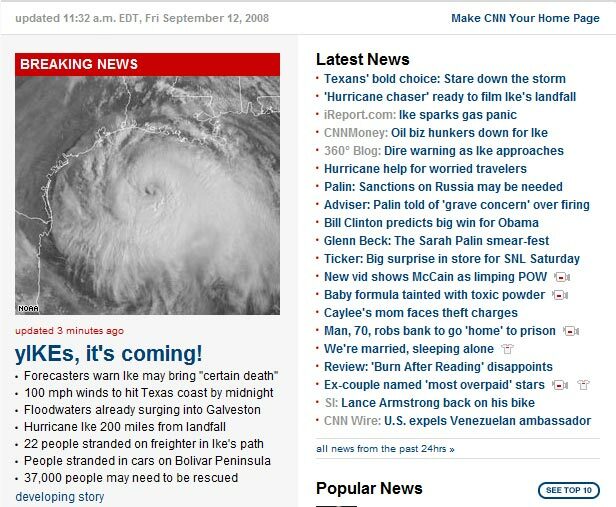 This entry was posted in Uncategorized and tagged ABC News, Benjamin Protess, Dan Nguyen, LA Times, Lisa Schwartz, Management Change, not-for-profit news site, reporter, reporter/web developer, research director, Sharona Coutts, staff writer, staffer and freelance researcher, T. Christian Miller, the Sacramento Bee, web producer on September 3, 2008 by Laura Oliver.